In today’s marketplace of exercise bikes, one of the few which have been liked and appreciated by the audience is the NordicTrack GX 4.7. 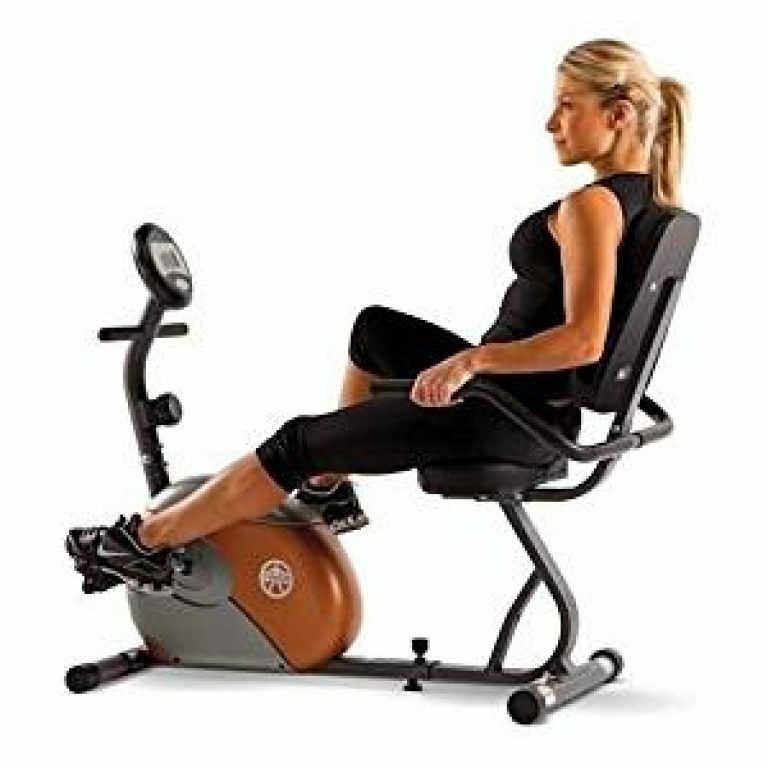 This amazing recumbent exercise bike has been produced by one of the best companies in the field, and it boats a number of different functions which could entice anyone. An incredible step-through design, which make sure that you are safe all the time, a chair like design in order to make sure that your comfort is not compromised at any point and one-touch responsive control systems; making the experience better than ever. However, there are many other features and even drawbacks you need to learn, before deicing if this exercise bike is worth your money or not. The step-through design makes it amazingly easier for the users to be safe and easily climb the bike, without any need of extending their legs. This makes sure that no calamity strikes, while the users are starting their workout sessions. 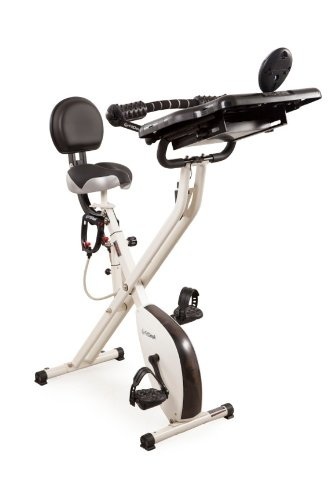 One of the most wanted features of this amazing exercise bike is the comfortable seating. A unorthodox chair-like design offers comfort like none other in the marketplace. You can easily carry out your workout sessions. For people who have a back problem, this is one of the best options they can find in this niche. The controls on this machine are extremely responsive. The one-touch system allows you to easily turn on whatever you want, ad change between pre-installed programs, even during the workout. Moreover, it is also equipped with a cooling fan, which keeps the whole system cool. When it comes down to the display which is equipped with this exercise bike, it is certainly a stand out. The display has a CardioGrip Heart Rate Detector, and the 5 inch back-lit display makes sure to accumulate all your statistics, including your progress at one place. This makes sure that all your workout sessions can be calculated, and you can measure how your progress has been going through each session. Moreover, the heart rate detector allows you to know the intensity of each and every exercise session you attend. It has been equipped with a step-through design. A lumbar supported seat offers you a chair like comfort, making your overall experience better. It has quick, responsive and one-touch control system, which makes the workout sessions more easier to conduct properly. A number of different accessories such as a water bottle holder has been added in the bike. According to some of the users, the pricing is too high for what the exercise bike has to offer in return. Some users think that the customer service provided by the firm is not topnotch, which results in many defects in the machine during the first days of the usage. 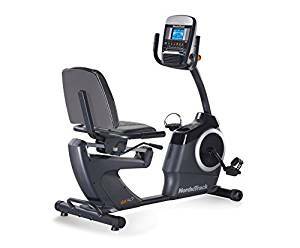 As we have discussed before, the NordicTrack GX 4.7 is an amazing exercise bike, and it offers some of the most advanced and engaging functions you might not be able to see in many exercise bikes in the marketplace. This bike can certainly offer you an amazing chance to get fit, and live a healthier lifestyle overall. As mentioned above, it has a number of different resistance levels, a step-through design to make the experience as safe as possible, comfortable chair-like design for extended comfort and much more. As far as the drawbacks go, we did not find much criticism on this exercise bike by the users; except two. One is that according to the users, the company does not provide good customer support in order to inform them about any defects in the machine, and the other is that the price might be too high. However, when it comes to health, the price tag should not matter much. Hence, we would suggest you consider this exercise bike, when you are looking to invest your money in this field!